In 2017 our club celebrated it’s 50th anniversary. Since it’s creation in 1967 the club has always sought to nurture local talent, producing national champions and Olympic judges. Today we have over 100 members, including both children and adults, across our ‘loisir’ and competition sections. The club also works with local schools in the valley, introducing our primary school children to the pleasures of skating. 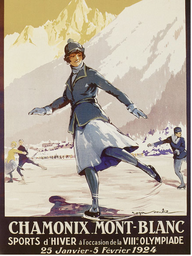 Chamonix Mont-Blanc has played a pivotal role in the development of figure skating, hosting the inaugural Winter Olympics in 1924, when figure skating first joined the winter games. The club itself was formed in 1967 and quickly developed stars including Albert Hassler and his daughter Nicole, as well as Arielle Contamine; who between them represented Chamonix at national, international and Olympic levels. Throughout its history the club has been guided and led by a number of impressive Presidents. From Mr Mignot, Ms Payot, Ms Contamine and Mr Destré to our current President, Michèle Rabbiosi. The same is true of its teachers, who included Mr Hassler, Mrs Gosselin, Miss Brandt and Alain Giletti, an ex world champion skater. In 1974 the club established a sport-étude section which ran until 1987. This section gave skaters 4 to 5 hours a day on the ice, over ten months of the year. 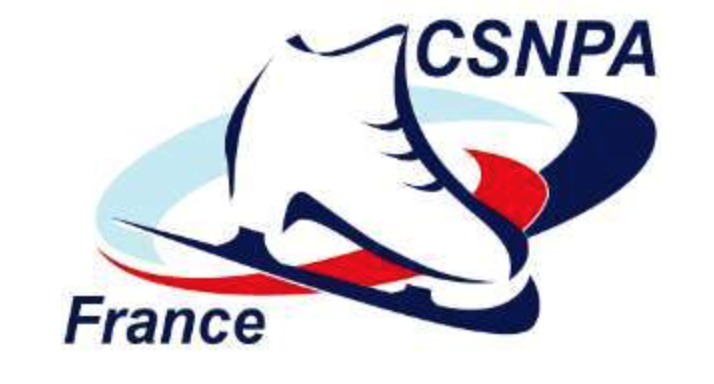 ​Over this period many of our skaters were selected for the French Championships. One of our stars was Philippe Roncoli, who started skating in 1975 at the age of 8 and at ten went on to become the French Champion across all categories. He later become the Junior Vice Champion of the World in 1982/3. Catherine Duret Chamel took over the coaching reins in 1985. A former student at the club, she was part of sport-études and skated in the French national championships. Like Catherine, many of our former students have gone on to become teachers and also judges. Our Vice President, Valérie Huart Greugny, regularly judges World and European Championships and our current Initiatrice, Clémence Chamel, is a judge on the regional circuit. Today our skaters continue the proud tradition of the club. We look forward to celebrating our half-century in style this year and to creating more memories. The history of figure skating begins with primitive man who used animal bones attached to boots to cross the ice from 3,000 BC. This technique continued to be used as a method of transport across Scandinavia, but the bones were then replaced with wood and then metal in the 12th century. 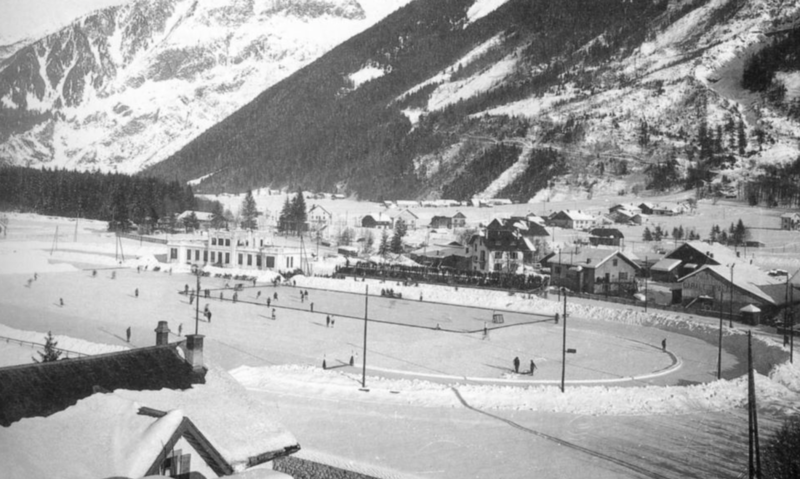 The Dutch later added edges in the 13th or 14th century and used skates as a method of transport across the frozen canals. 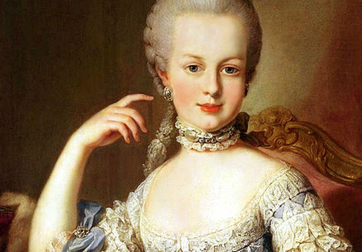 In France and England it later became a hobby for the upper classes with King Louis XVI introducing it to Paris where Madame de Pompadour, and later Napoleon I and Napoleon III, became fans of the sport. The sport continued to grow in popularity and in 1891 Germany hosted the first European Championships. One year later Paris opened it’s first artificial ice rink. ​World Championships followed in 1896 in St Petersberg and during the 20th century the sport developed rapidly with innovations and inventions such as the Flip, Axel, Salchow and Lutz jumps….as well as double, triple and quadruple jumps !